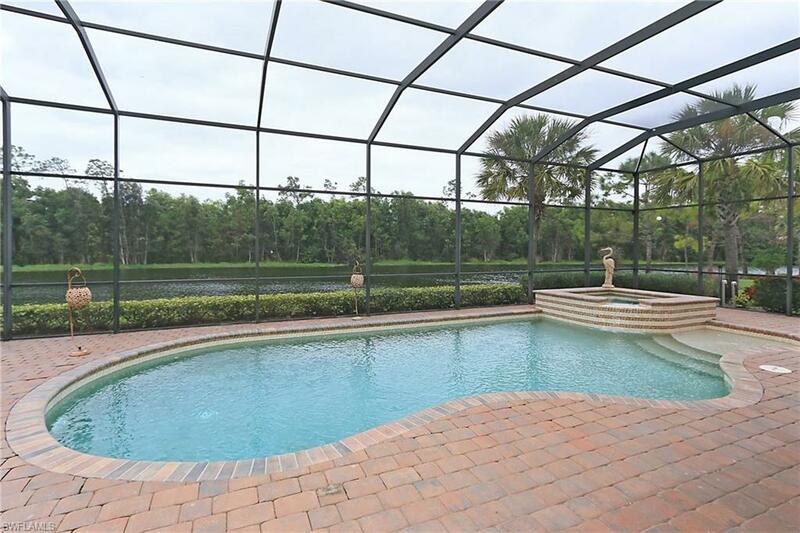 AVAILABLE April 17 to DECEMBER 2019 ! 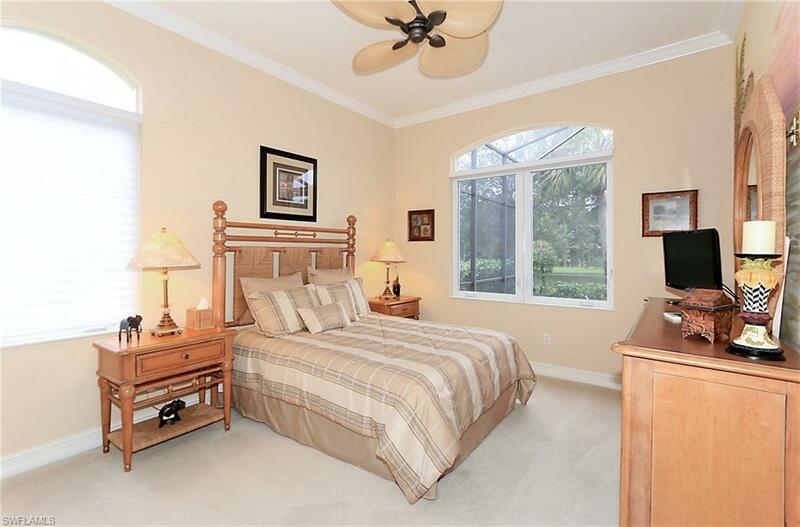 CHECK OFF SEASON RATES ! 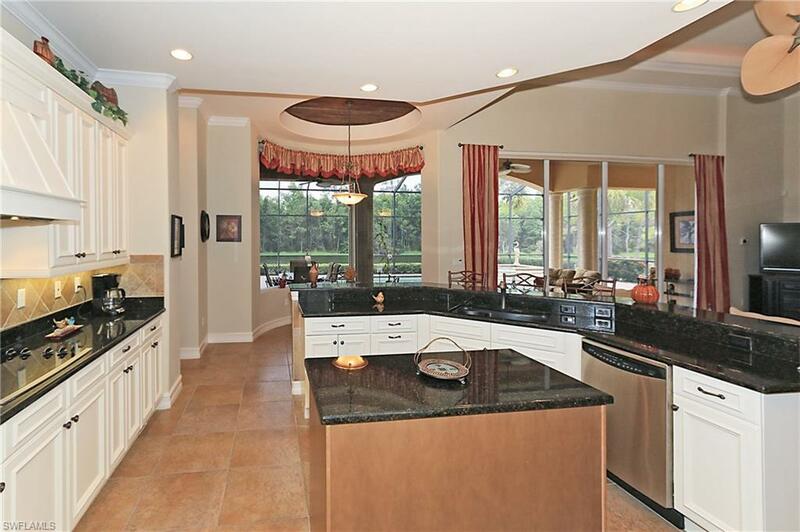 Magnificent Estate Home, private pool and hot tub in expansive screened lanai with uninterrupted lake view. 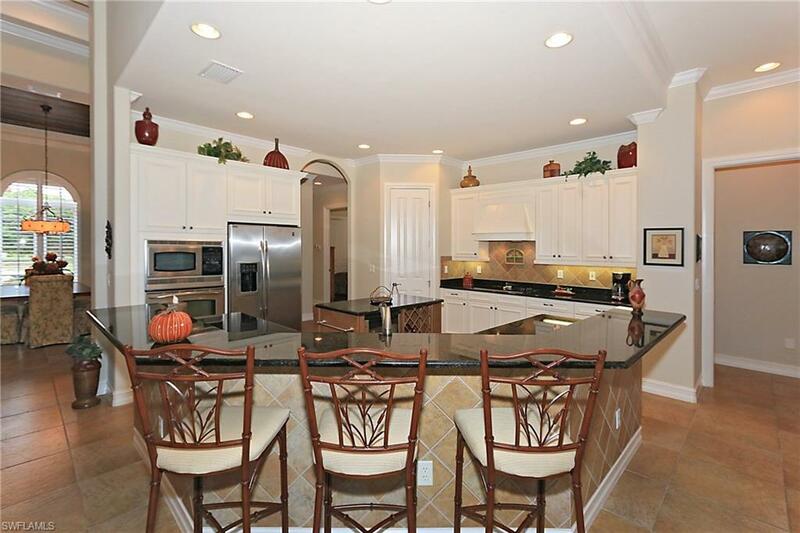 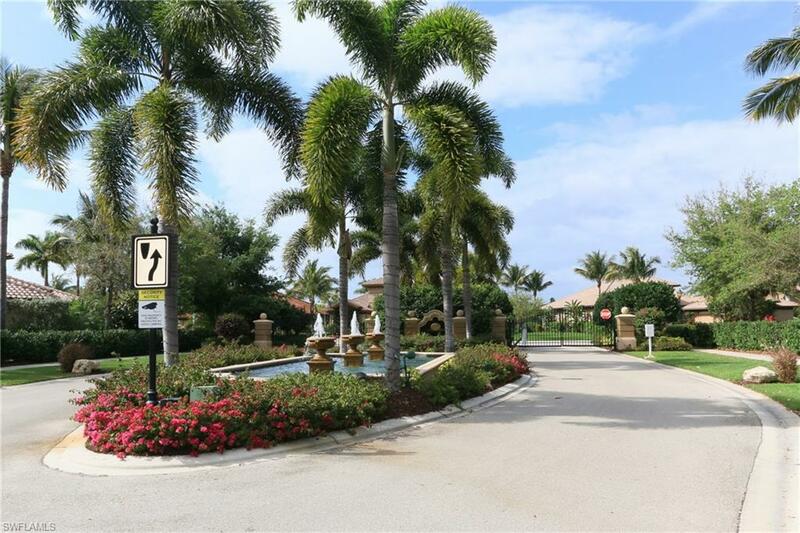 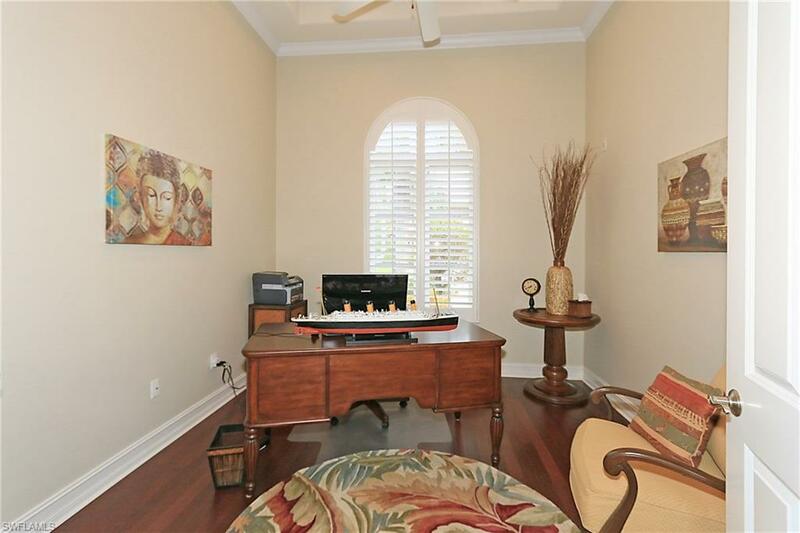 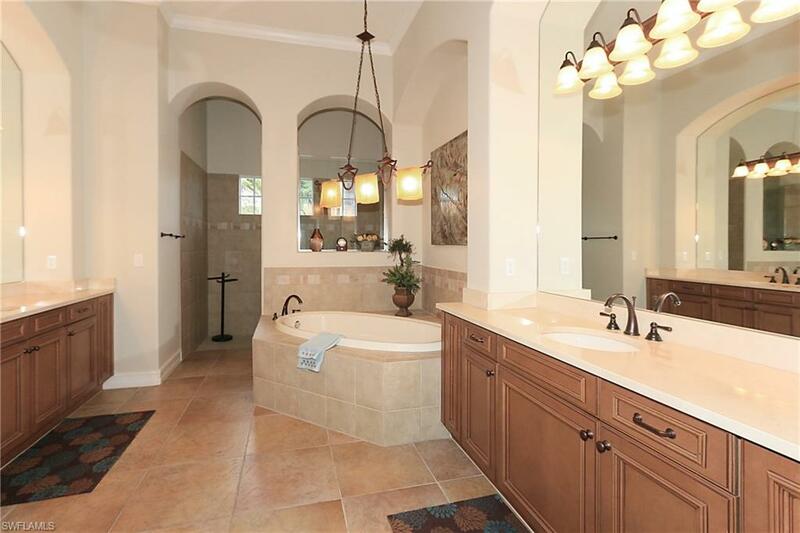 Located in the exclusive MAJORS gated community within renowned Lely Resort in Naples, Florida. 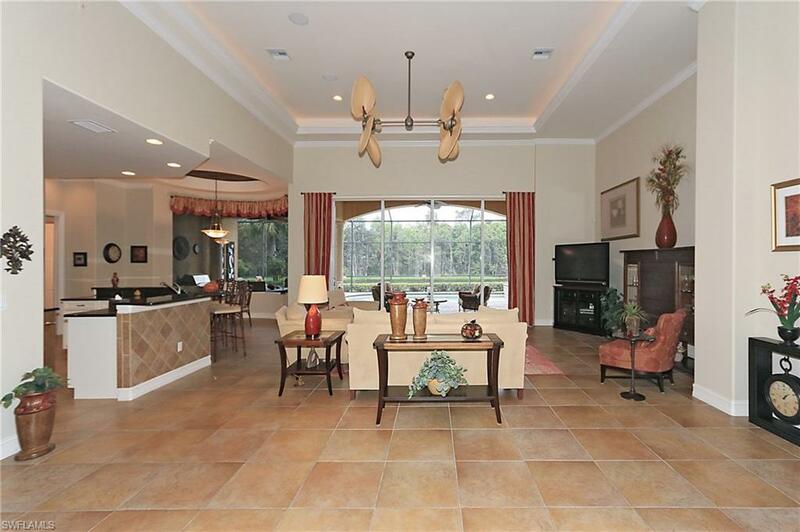 Membership ($318) to 5 Star Player’s Club with outstanding swimming, tennis, fitness, dining and spa amenities. 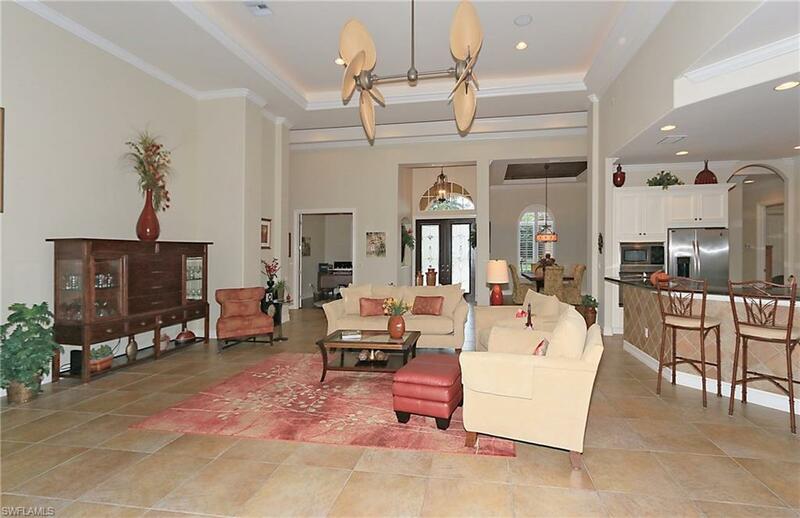 4 bedroom, 3.5 bathroom estate home, sun-drenched private pool/Jacuzzi, with designer patio furniture for seamless outdoor living/dining, and a complete outdoor kitchen (with a gas grill and refrigerator). 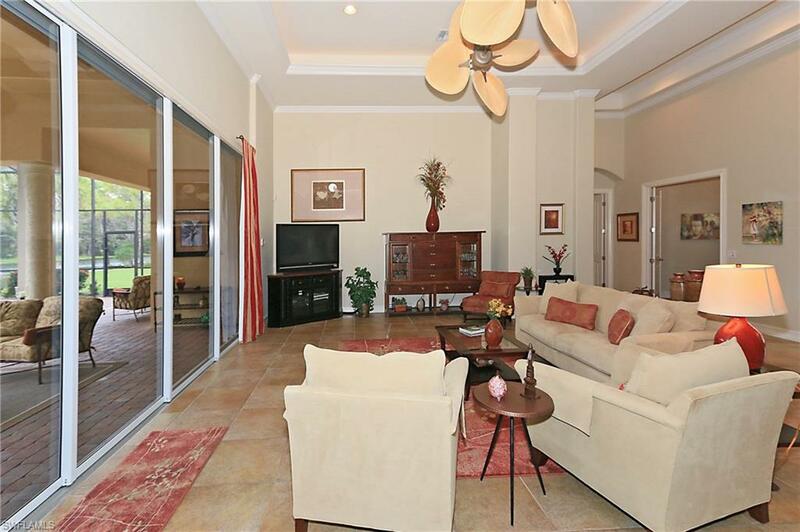 The vaulted-ceiling living room, breakfast nook and gourmet kitchen overlook the pool and lanai. 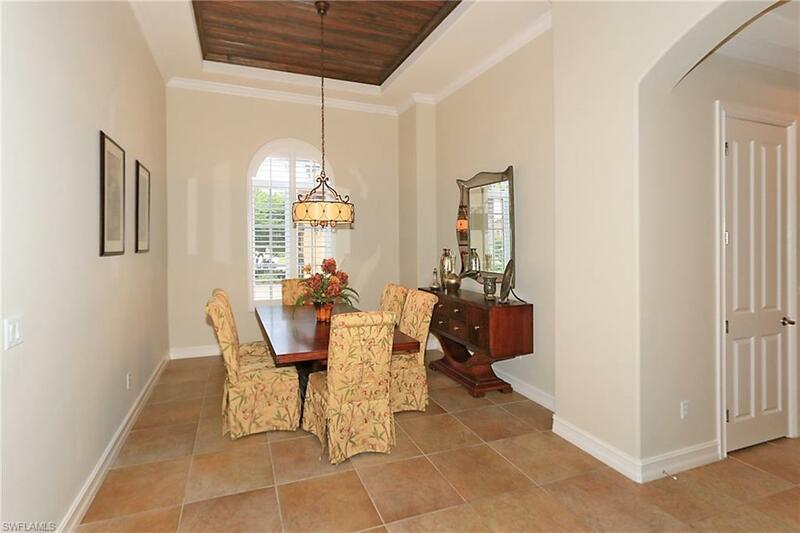 Formal dining room, separate den/office, laundry room and a triple garage. 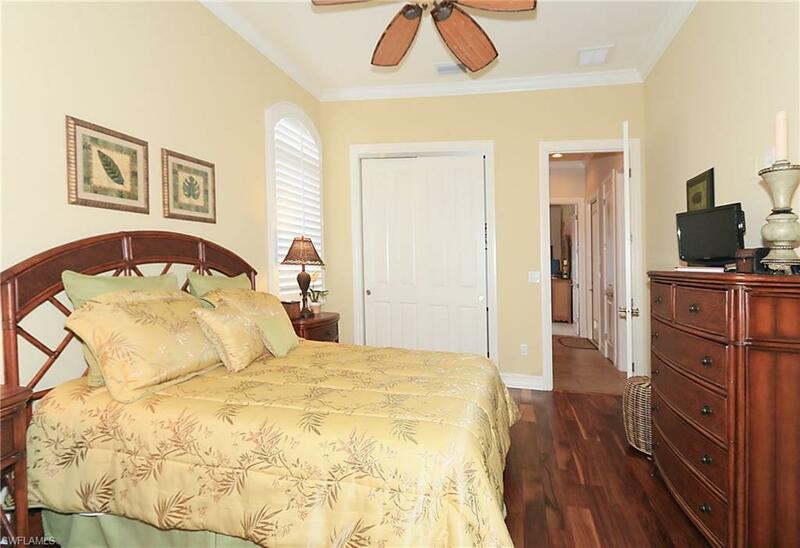 Flat screen TV's provided in the living room and most bedrooms, wi fi is available throughout. 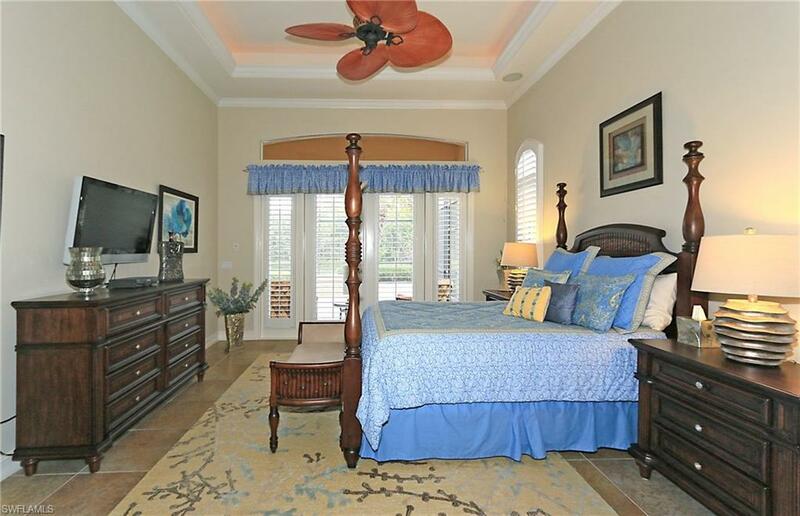 The master suite has a queen-sized bed and ensuite bathroom with separate tub and shower. 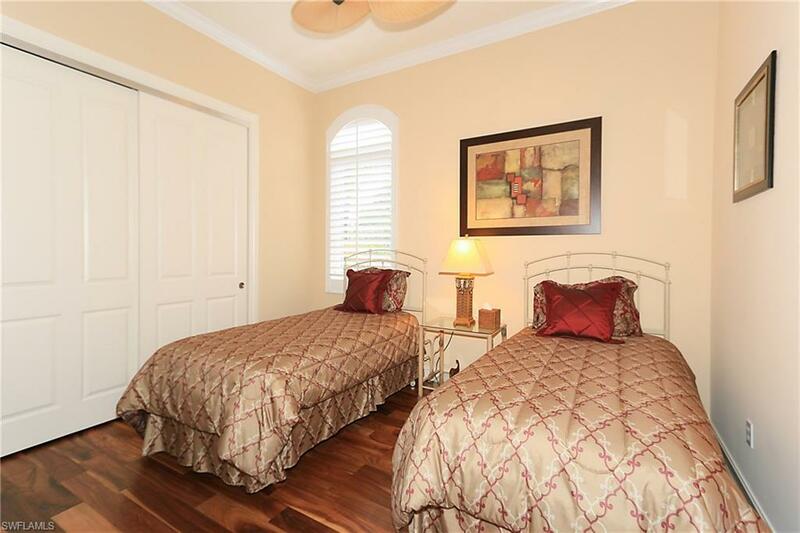 Two of the guest bedrooms also have queen beds, with twin beds in 3rd guest room. 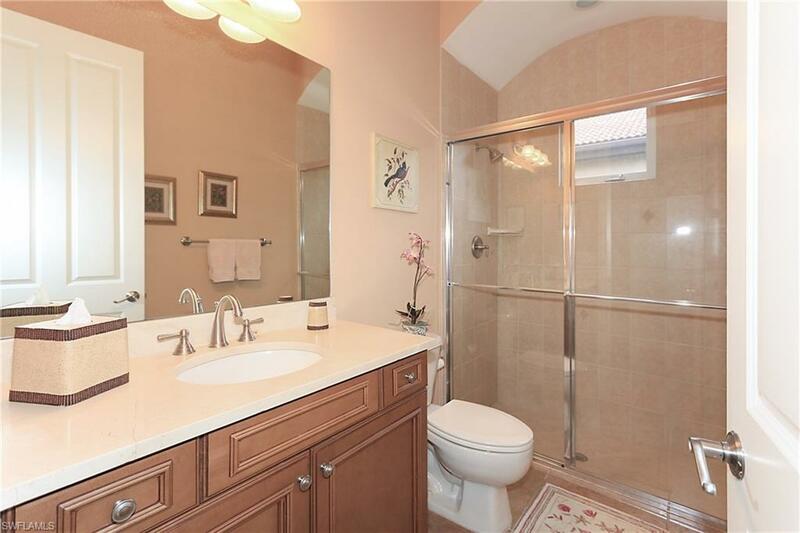 Two adjacent private bathrooms. 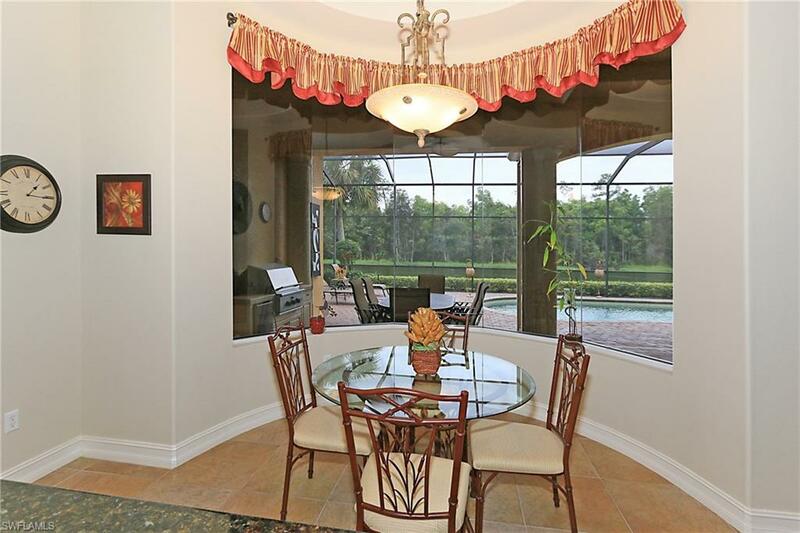 A TRULY MAGNIFICENT HOME FOR YOUR NAPLES RETREAT !